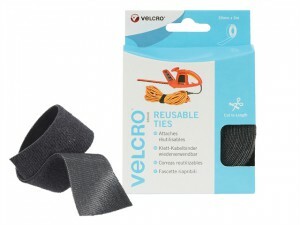 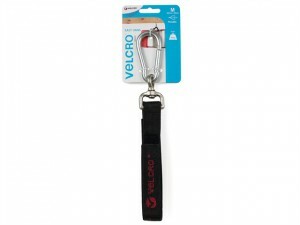 VELCRO® Brand Hook & Loop Stick On Tape comes in the following: Colour: Black.Size: 10m x 20mm. 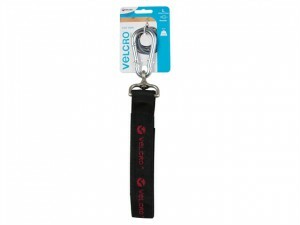 The VELCRO® Brand Easy Hang Strap comes in the following: Size: Medium 25mm x 63cm.Max Load: 80kg. 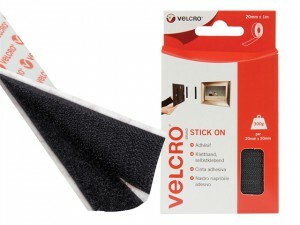 VELCRO® Brand Hook & Loop Stick On Tape comes in the following: Colour: Black.Size: 1m x 20mm. 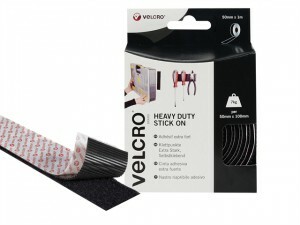 VELCRO® Brand Heavy-Duty Stick On Strips comes in the following: Size: 50 x100mm White.Colour: Black. 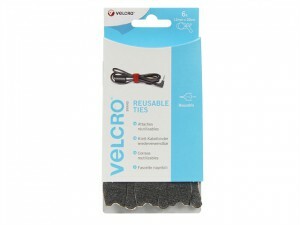 VELCRO® Brand ONE-WRAP® Reusable Ties comes in the following: Colour: Black.Size: 12mm x 20cm.Pack Size: 6. 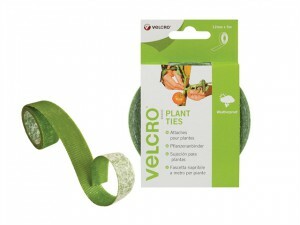 The VELCRO® Brand ONE-WRAP® Plant Ties are an easy-to-use, a no knots securing solution for staking and training. 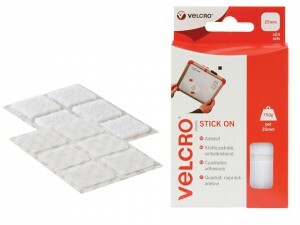 VELCRO® Brand Hook & Loop Stick On Squares comes in the following: Colour: White.Size: 25mm. 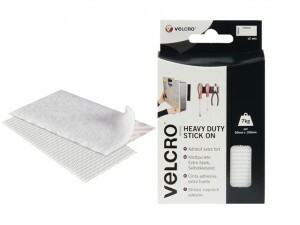 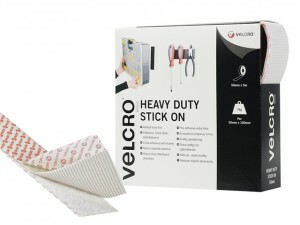 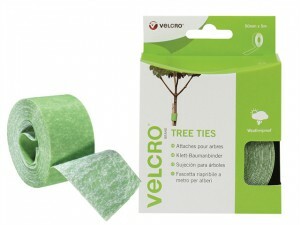 VELCRO® Brand Heavy-Duty Stick On Tape comes in the following: Colour: White.Size: 1m x 50mm. 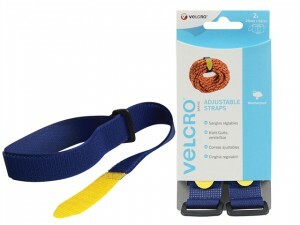 VELCRO® Brand Adjustable Straps come in the following: Colour: Blue.Size: 92cm x 25mm. 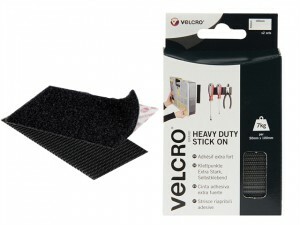 The VELCRO® Brand Easy Hang Strap comes in the following: Size: Large 40mm x 83cm.Max Load: 120kg. 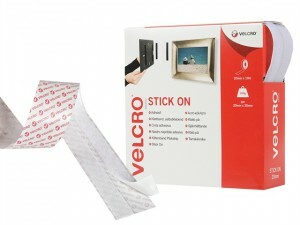 VELCRO® Brand Hook & Loop Stick On Tape comes in the following: Colour: White.Size: 10m x 20mm. 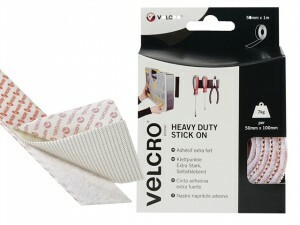 VELCRO® Brand Heavy-Duty Stick On Strips comes in the following: Size: 50 x100mm White.Colour: White. 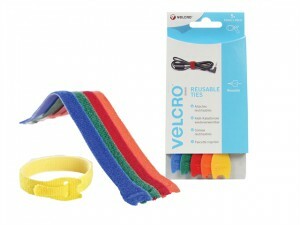 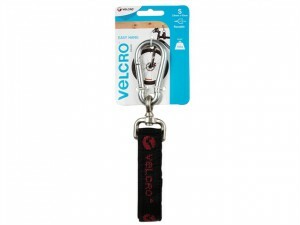 The VELCRO® Brand Easy Hang Strap comes in the following: Size: Small 25mm x 43cm.Max Load: 40kg.